We (Saxon Packaging) have been working in collaboration with Beer Box Shop for over a year and are both members of SIBA. Between us we are able to supply the brewery industry with a wide range of beer packaging solutions and options from single bottle gift packs through to 24 bottle transit packs. 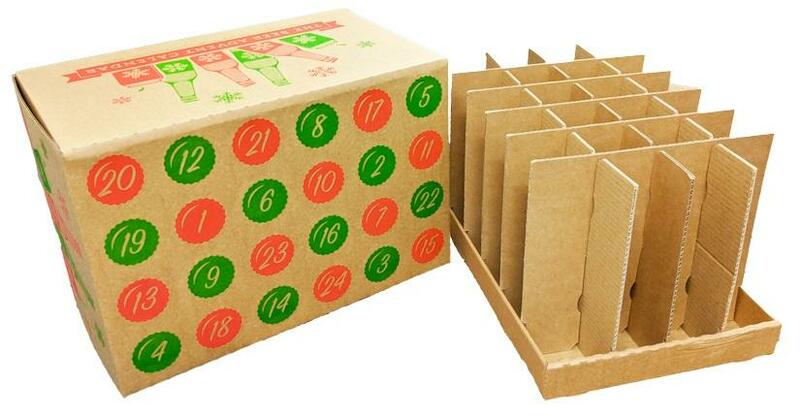 This year was the first year where we worked together to create a flexo printed beer advent calendar, which Beer Box Shop offered on their own website to their customers. This was not however the first time Beer Box Shop had their own beer advent calendar, but they were very keen to work alongside another packaging company and to re-look at their existing design. 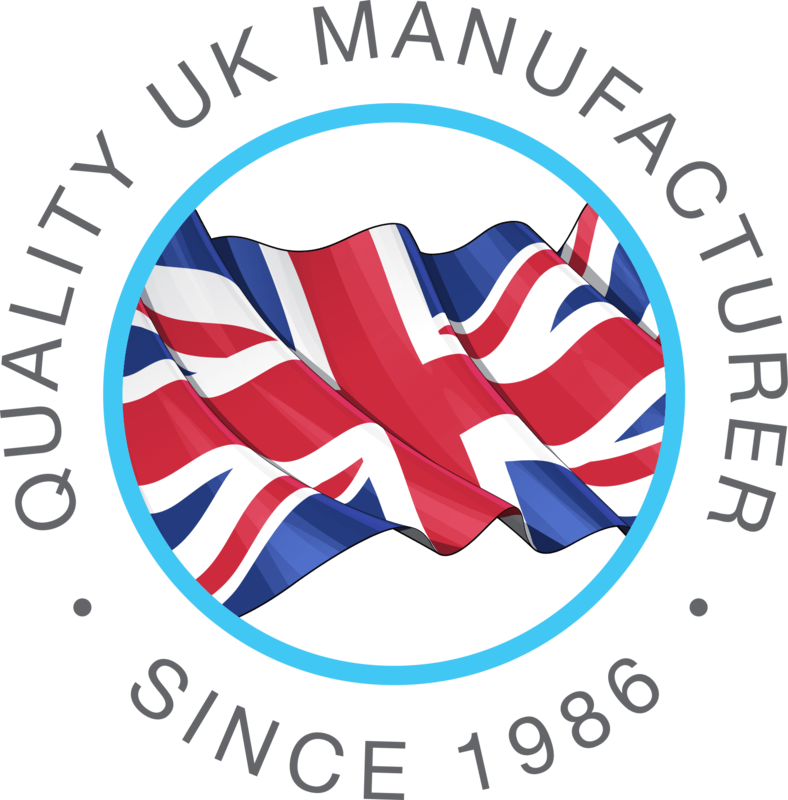 After discussing their requirement with us we re-looked at the design and were able to reduce the material quantity thus resulting in a 10% saving in manufacturing costs and also a further saving on the delivery cost (as less weight). This was great news for Beer Box Shop, their customers and also the environment as less packaging was used! The brains behind this new design was Stuart Haggar, our Business Development Manager who has been working in the packaging industry for over 30 years and started his career in the design team. “I created a design which involved a locking base to ensure the advent box maintained its sturdiness and ensured the flute direction of the cardboard was optimised for stability. I am really happy with the end result and that we have a happy customer, and in turn, they have lots of happy customers!” said Stu.